The Edison Amberolas were Edison's attempt to provide competition for the Victrolas being introduced by the Victor company. 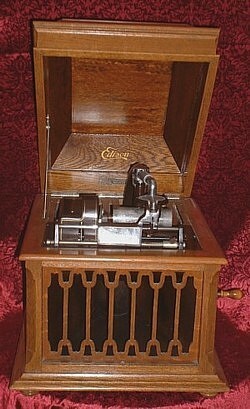 These were the first Edison phonographs to make use of a concealed horn. No longer did the house wife have to dust or work around the horn which always seemed to be in the way! 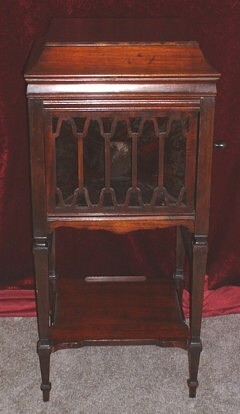 The price of $200 for the Amberola I-A, the first Amberola, was much higher than the outside horn phonographs of the day. 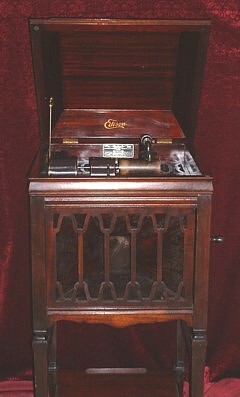 Soon Edison introduced Amberolas that were lower in price. 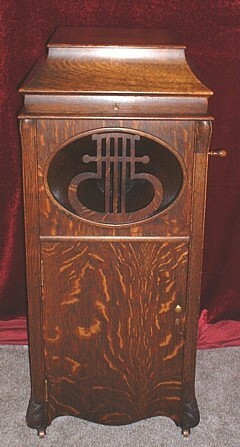 These led to the demise of outside horn cylinder phonographs.